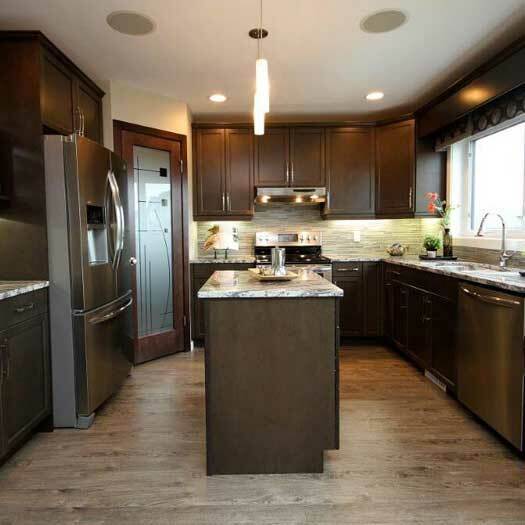 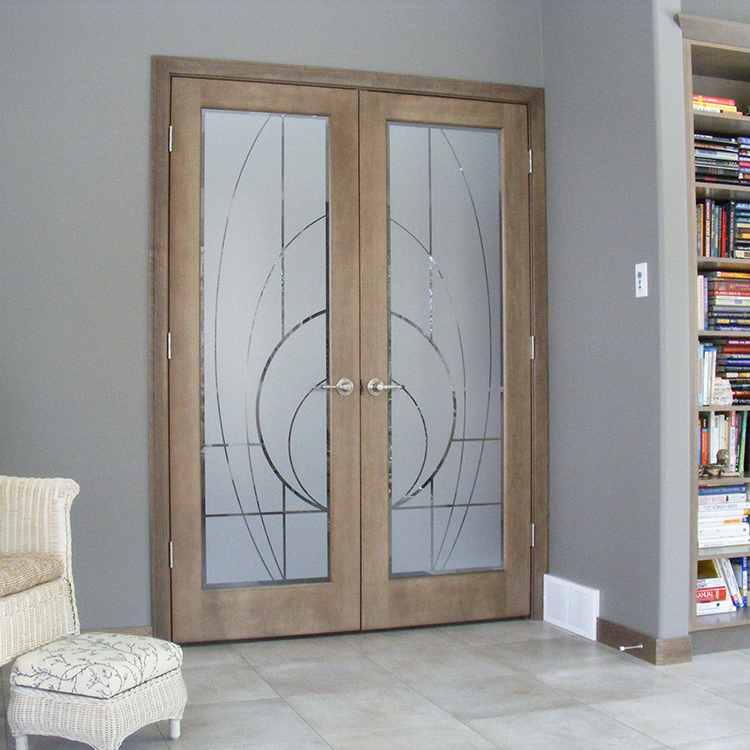 Image Provided by Pioneer Building Inc.
We have a wide selection of custom glass for doors in contemporary styles that can enhance any home or office. 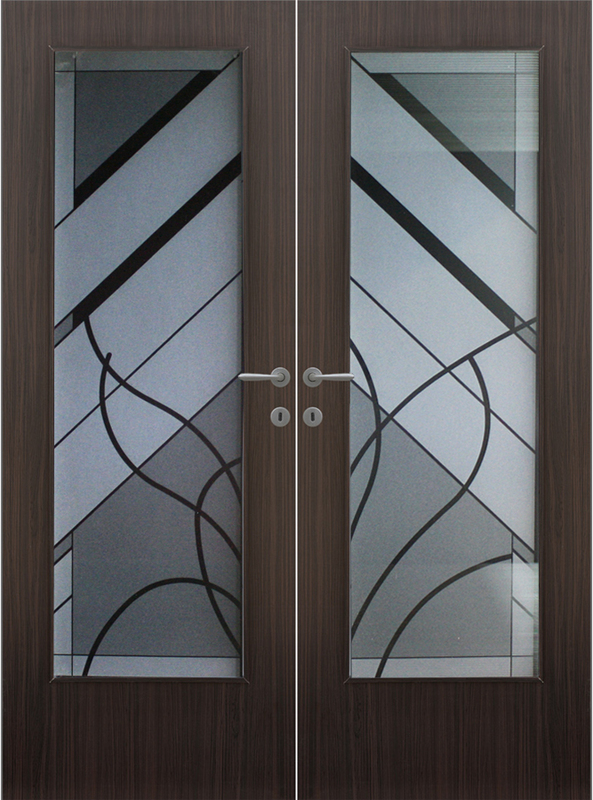 Our unique designs paired with the durability and low maintenance of our glass ensures our glass has longevity and beauty built into one. 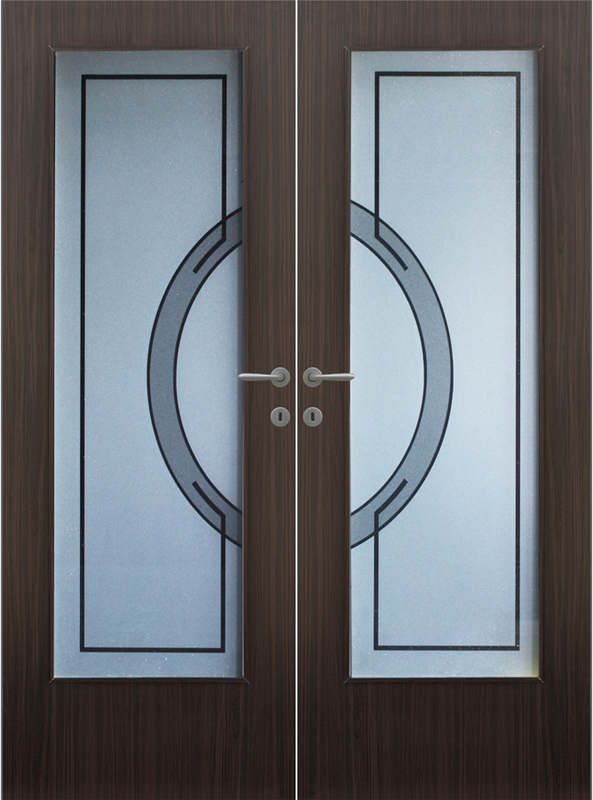 With our innovative fingerprint-free glass solutions for interior doors we are leading the way to ensure minimal maintenance is required. 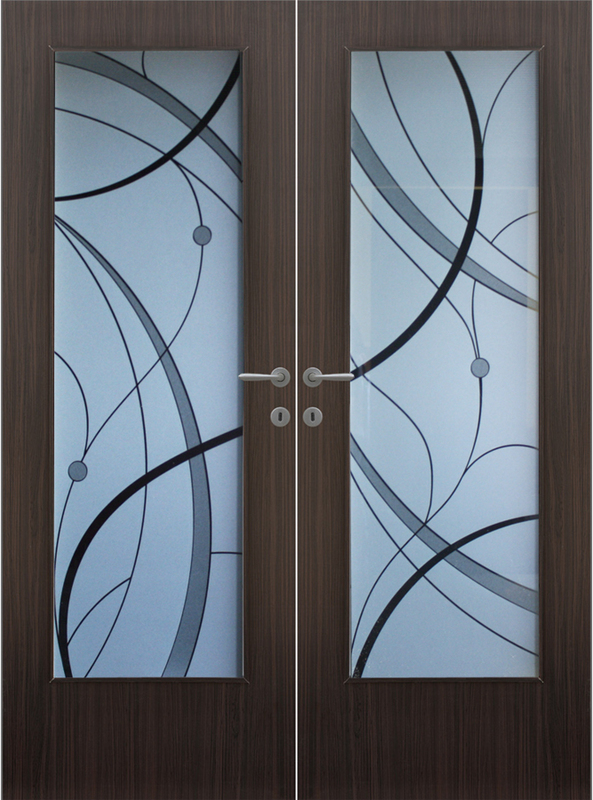 This means less fingerprints on surfaces and less cleaning. 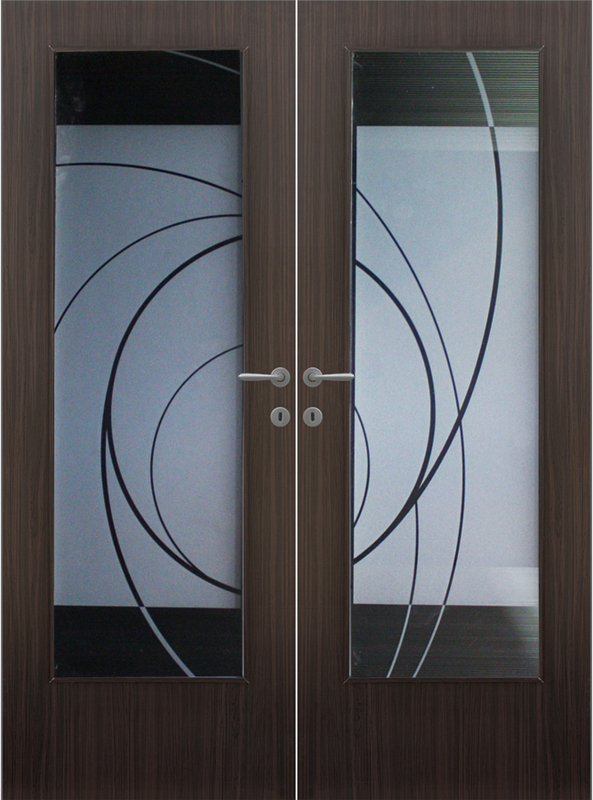 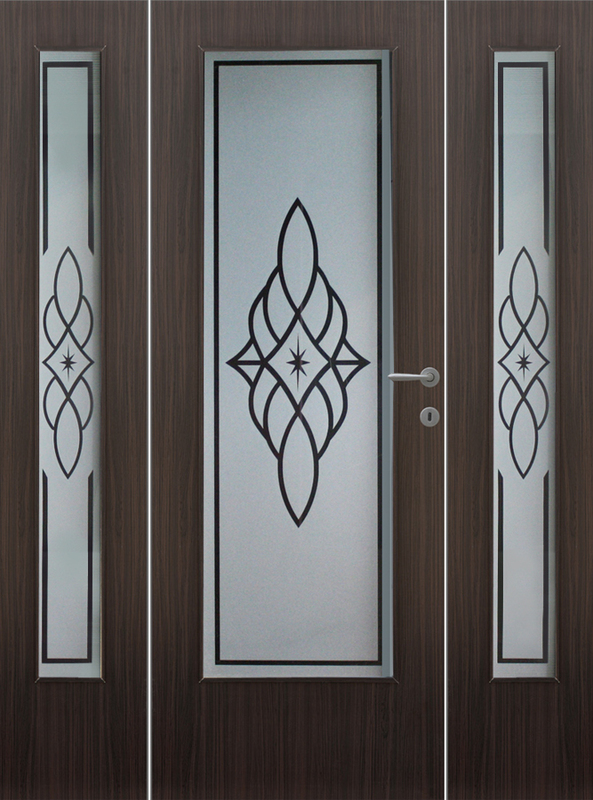 Etched glass for interior and exterior doors adds personal style to any part of your home, condo, or office. 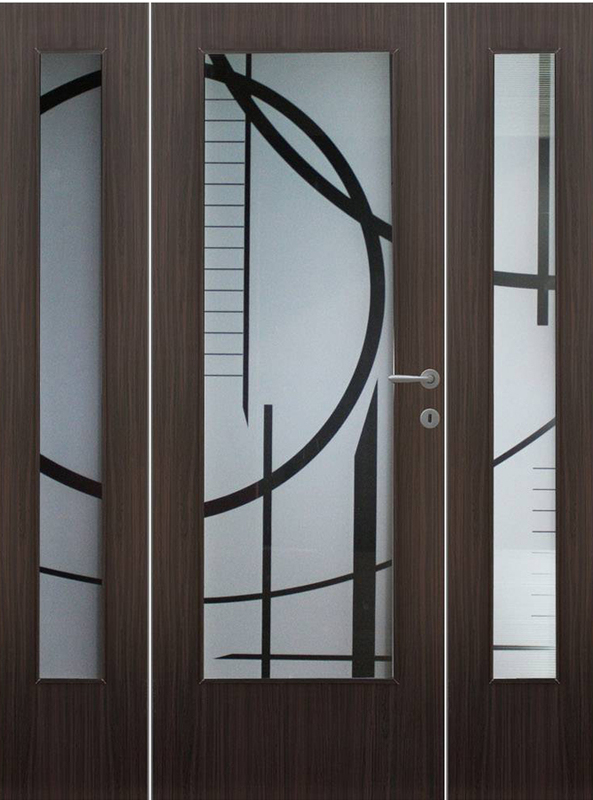 Our gallery page showcases a select number of recent installations that is sure to inspire you. 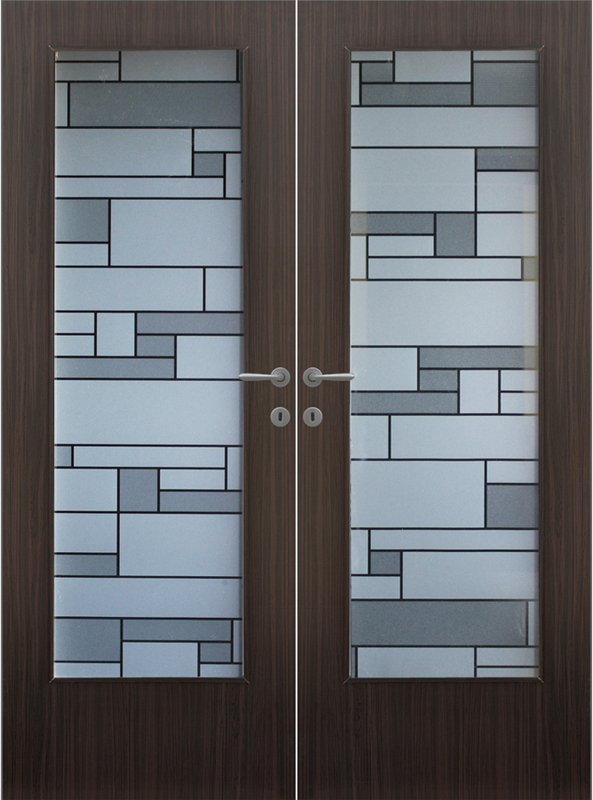 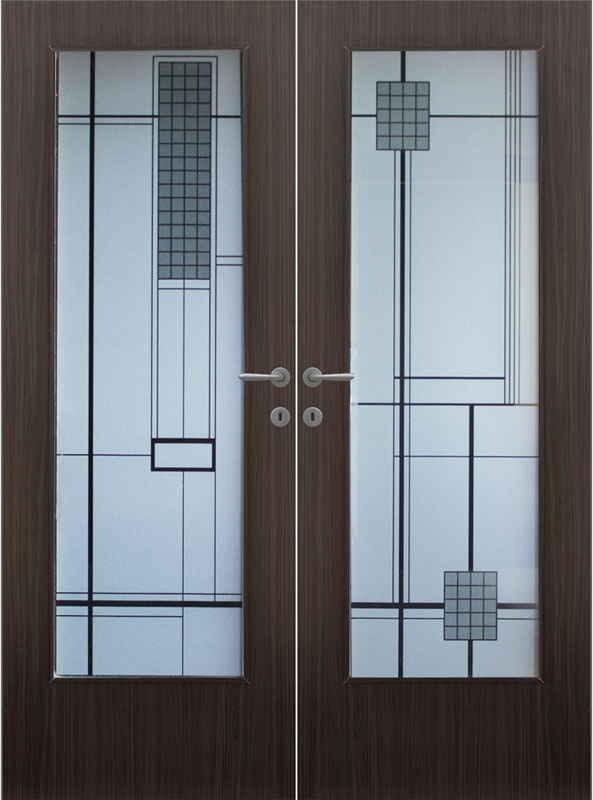 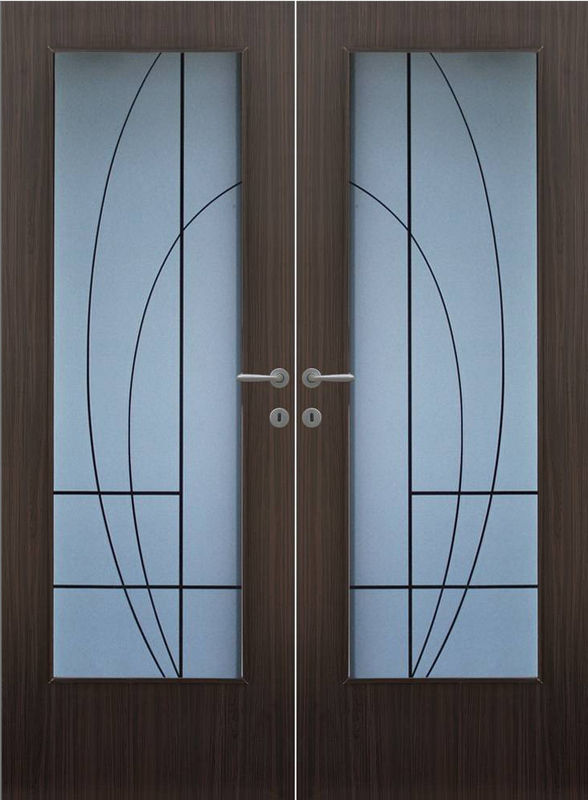 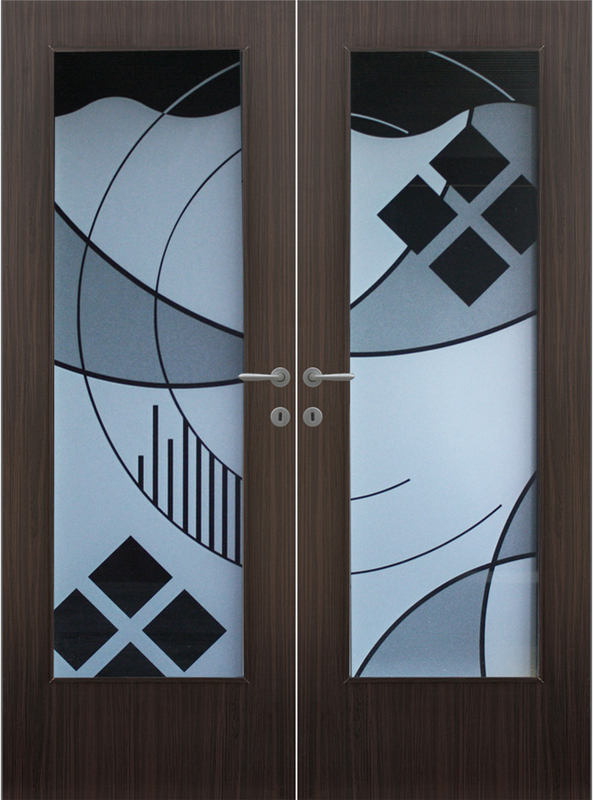 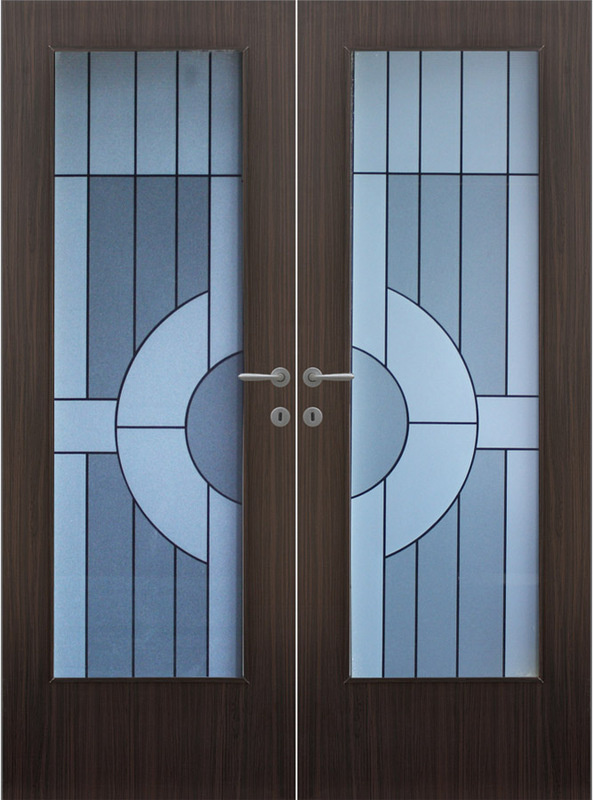 Our stylish collections of glass designs for doors are perfect for many rooms. 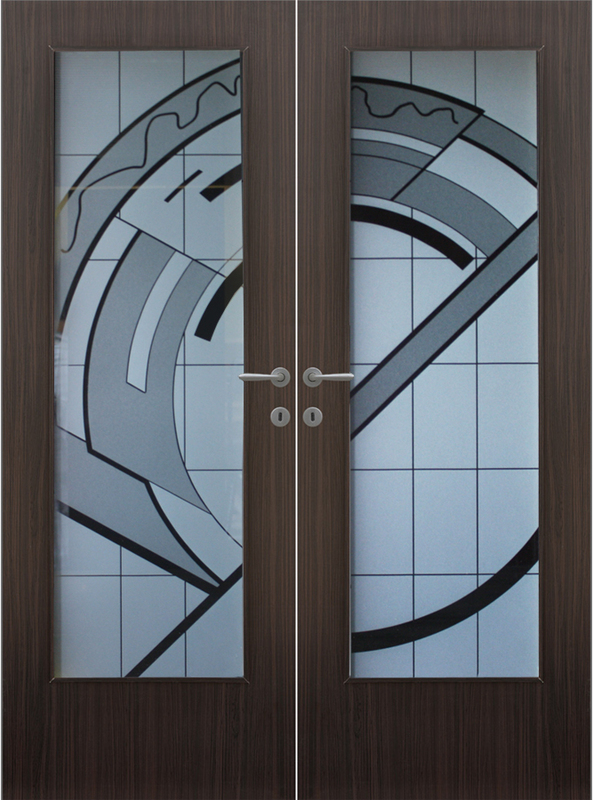 Whether for a kitchen, pantry, den, gameroom, office or front entranceway, we have a variety of designs for you to choose from.